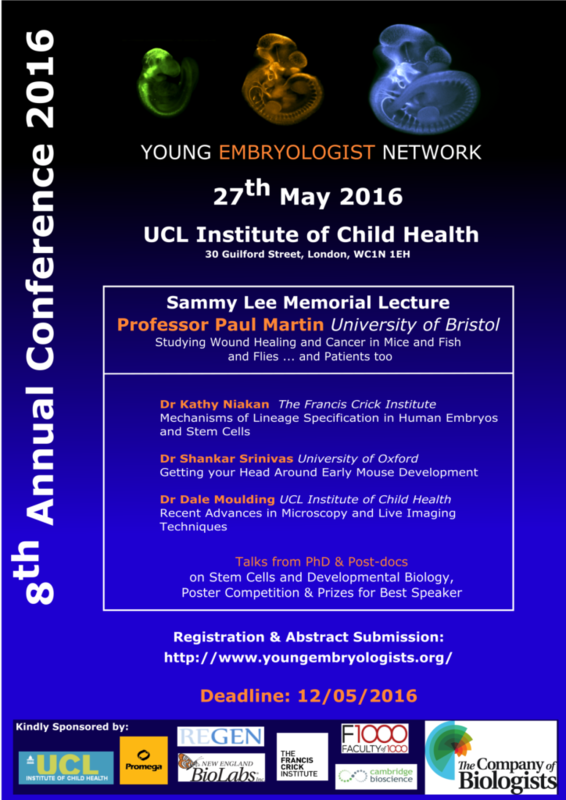 The 8th Young Embryologist Network Conference aims to bring together developmental biologists from across the UK (and beyond) to discuss their work. This year, YEN is honoured to have Professor Paul Martin from the University of Bristol present The Sammy Lee Memorial Lecture. 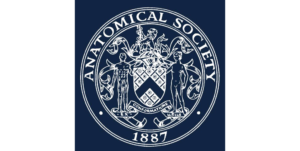 As well as three talk sessions and a poster break, we will also have imaging session to discuss the latest advances in microscopy and live imaging techniques. Additionally, we have included a novel session to discuss the recent development over human and mouse embryology that will be presented by Dr Srinivas (University of Oxford) and Dr Niakan (The Francis Crick Institute). 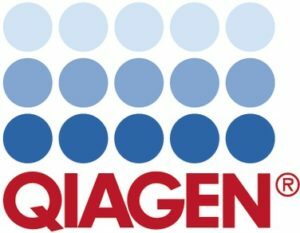 As in previous years, this meeting is completely free thanks to the generosity of our sponsors: The Company of Biologists, New England Biolabs, REGEN, F1000, Cambridge Bioscience, Promega, Clontech and UCL Institute of Child Health. The deadline for abstract submission is extended until Midnight 12th of May 2016. This entry was posted in YEN Meeting. Bookmark the permalink.